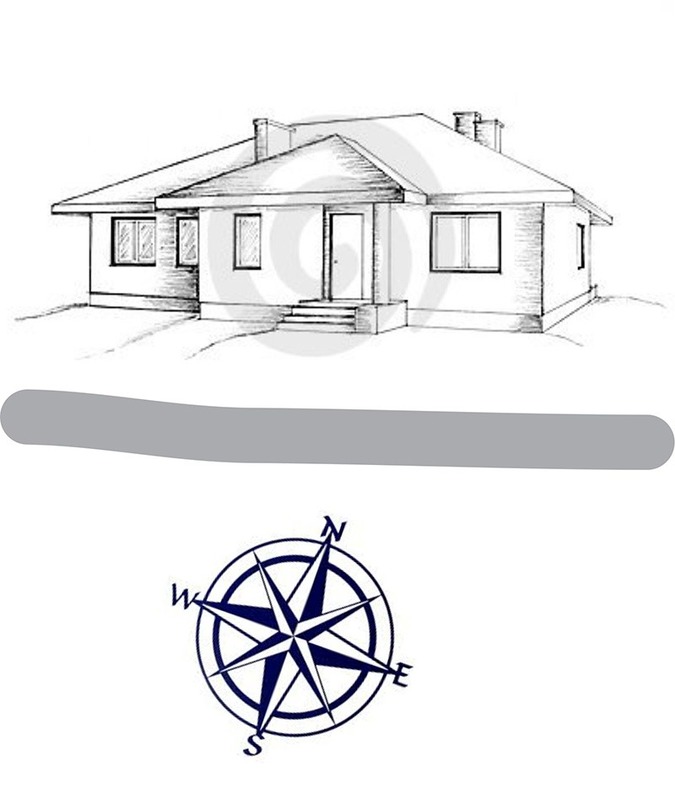 South Facing House / Home Vastu Is it Good or Bad? Property or properties facing south are available at affordable prices, why? Because very few people prefer renting or buying a south facing plot, home or offices. This trend is just a myth, and there is no truth. In fact, south facing property can bring a tremendous/massive amount of success if specific vastu shastra rules are followed very carefully. An accurate vastu analysis involves understanding the location of the main door, as all directions, i.e. north, south, east, and west are equally auspicious. We have seen not a few, but a large number of homes having south door were fortunate in creating a prosperous and peaceful life. Hence locating entry door at an auspicious block of a south zone can be instrumental in claiming as a successful house. 1. Plots / House / Homes facing South direction should be designed carefully. South facing House is not always bad. Each direction has positive and negative zones. Door (entrance) and all essential placements should be marked by the vastu expert (checked with a magnetic compass). 2. Plots / House / Homes facing South should have a construction in such a way that it has more open space towards North and East. Whereas plot having more open space towards the south & west creates imbalance and disharmony. 3. Avoid any slope towards the South direction in such plots. The plot is having a pond, river, septic tank, Under Ground tanks in wrong directions are serious vastu defects. 11. Making your home internally vastu perfect gives the same result as the house having entrances at East and North. We have seen many people making a great success in their life having South facing entrance who has oriented their entry in the positive zone at the south. For the main door at the south place Dakshin Mukhay Yantra with bhaum yantra above the door or use Bahubali Hanuman yantra in case of a bigger place. For the septic tank, water tank or bore well at south use vastu pyramid strips around the tank to cut off the vastu defect. For the kitchen in the south, use red jasper pyramid and vastu shift arrows to avoid health issues. Missing south zone or slope towards the south can be corrected by installing lead metal helix with lead spiral blocks. Kindly Share this Articles on South Facing Home with your Friends & Family if you like it.